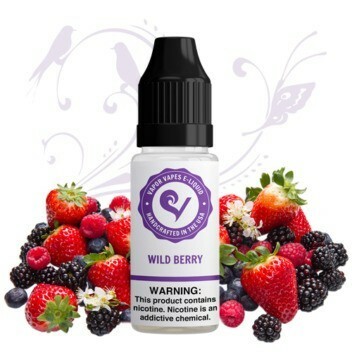 The craziest of all berry flavors, Wild Berry E-Juice is the taste of berries you’ll only find in nature. 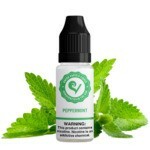 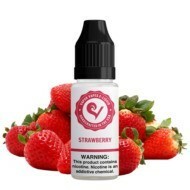 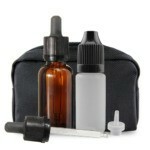 Vapor Vapes experienced flavorist uses a blend of popular berry flavors and evens it out with sugary sweetness. 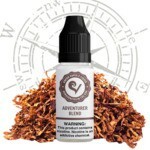 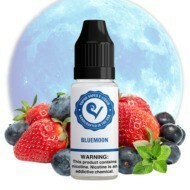 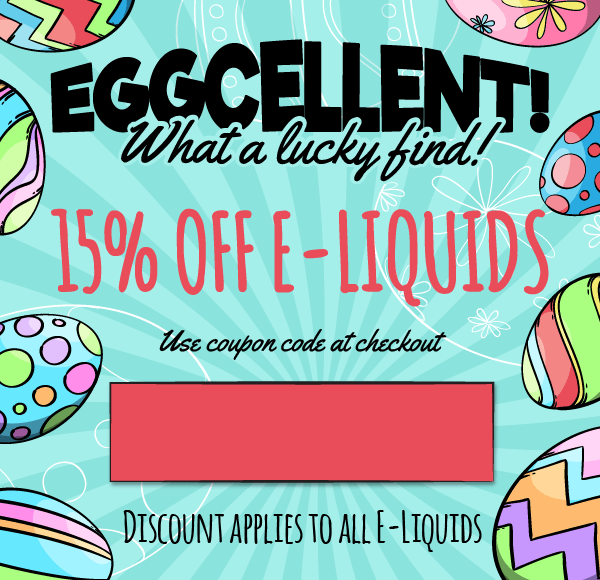 With this vape juice, you’ll taste the great flavors of blueberries, raspberries, and strawberries all in one pull. 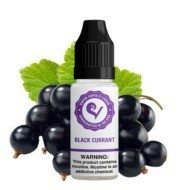 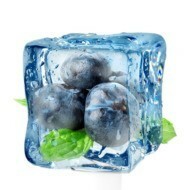 We even use some lesser known berries, such as acai berry and boysenberry. 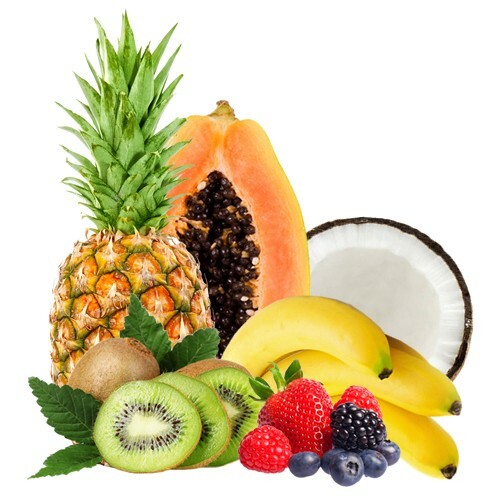 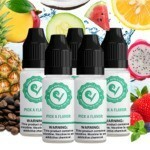 It’s a sweet and very tangy vape juice flavor that’s designed to win over the heart of fruit lovers.